If you ask the sprogs if they like eggplant they will scrunch up their faces and say “Eeewwwwww!” However if you feed them eggplant just quietly, hidden amongst other ingredients, they love it. I am sure that part of the problem is that while they are very pretty on the outside, cooked eggplant really isn’t visually appealing. The beauty of this dish is that they think the eggplant is the container for the food, and they don’t notice that it is also part of the filling. Preheat oven to 190. Cut eggplants in half lengthways. Scoop the flesh out of each half to create a cavity, leaving a 1 cm thick eggplant shell. Saute onion, celery, eggplant flesh and spices in oil until onions start to become translucent. Add mince and cooked until well browned. 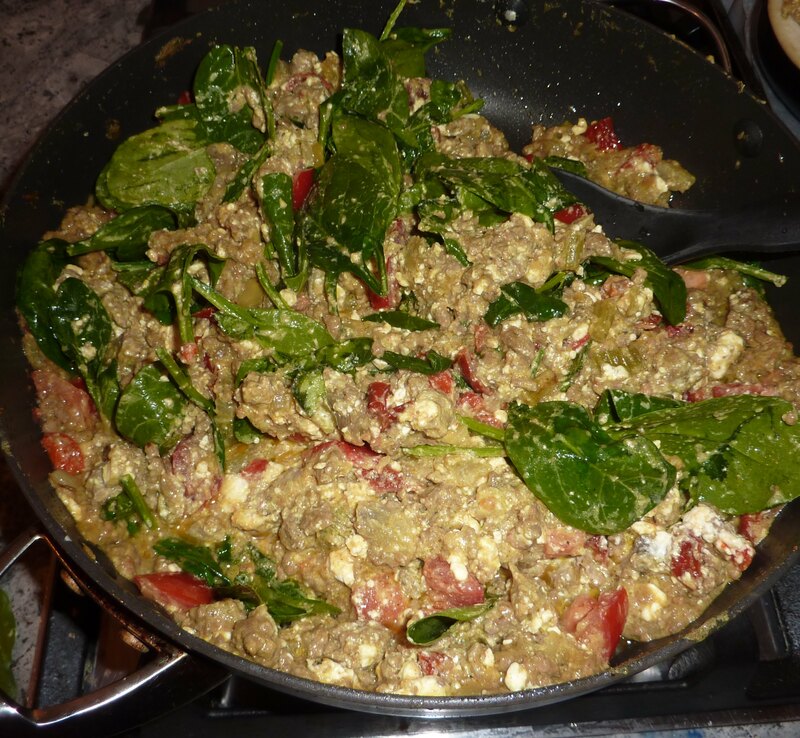 Remove from heat and add cottage cheese, capsicum, tomatoes and spinach. Line baking pan with baking paper. 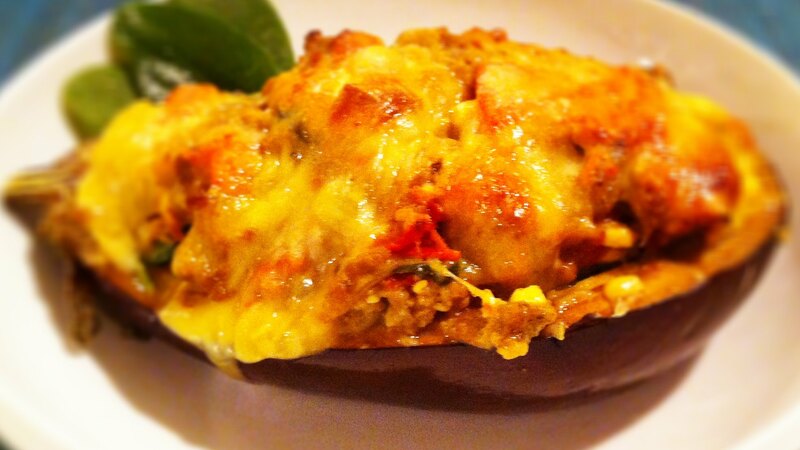 Place eggplant shells in pan. 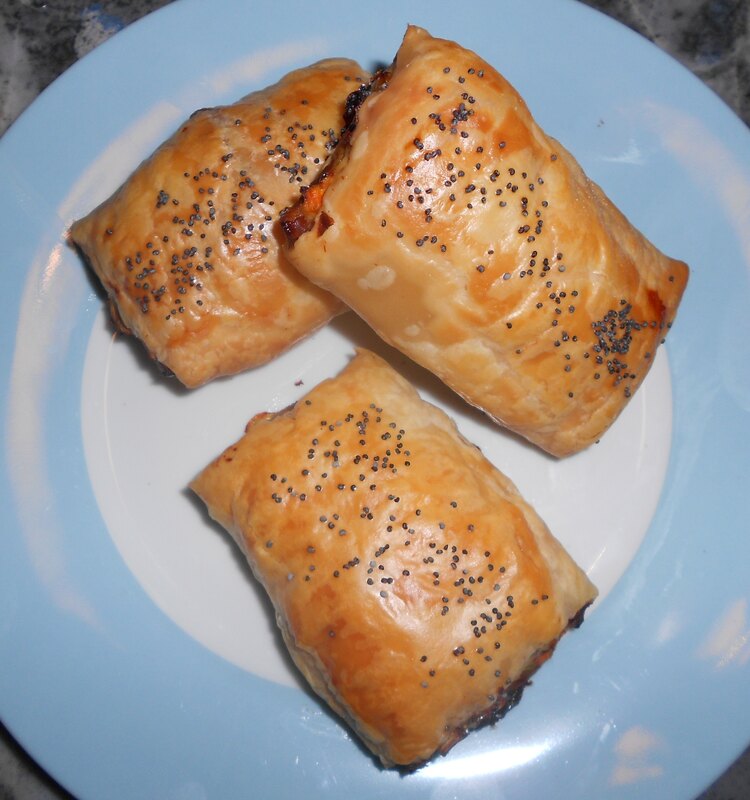 Fill them generously with the mince mixture. 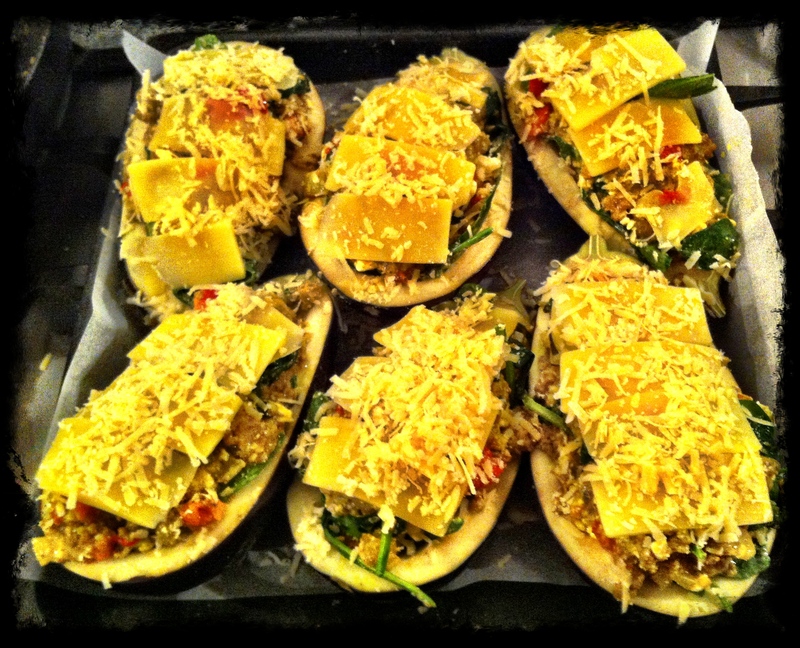 Lay cheese slices over the filling and sprinkle parmesan on top. One of my mother’s day presents this year from Wal and the sprogs was an ice cream machine. It is compact Cuisinart and a gorgeous deep blue (I love the way appliances come in all manner of colours nowadays). It has a 1.5L capacity, which is actually completely adequate, despite my initial greedy misgivings. 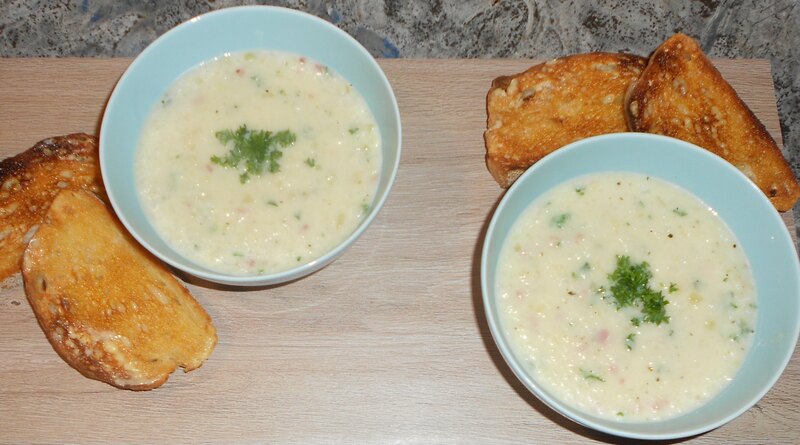 I keep the bowl in the freezer when not in use so that it is available at short notice. 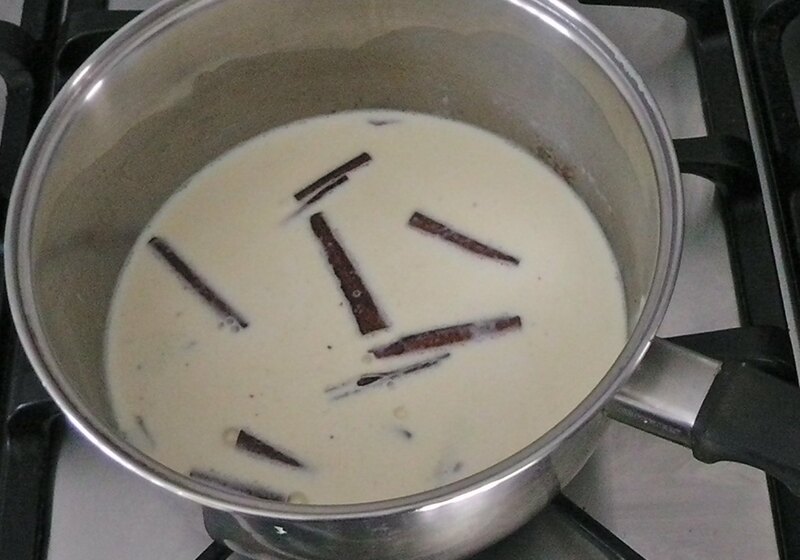 In saucepan bring milk, cream and cinnamon sticks to the boil and remove from heat. Whisk egg yolks and sugar until light and fluffy. 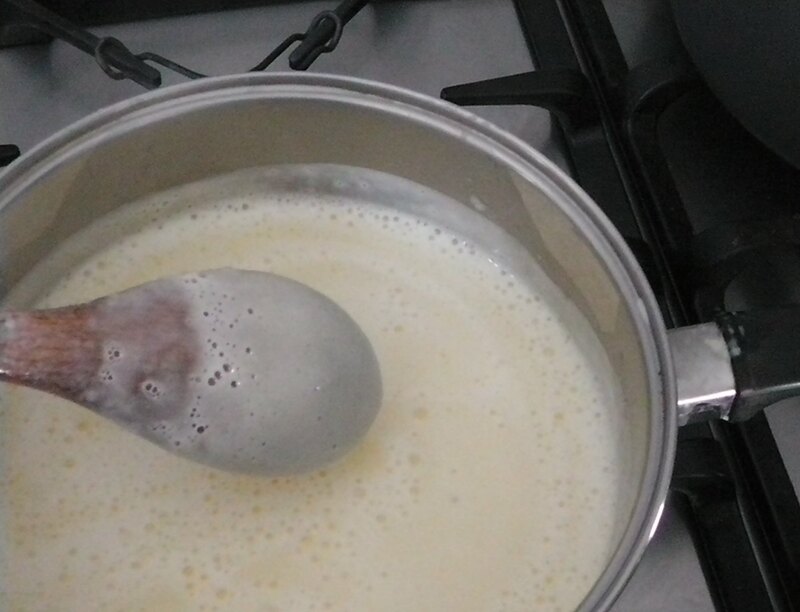 Gradually whisk milk mixture into the eggs. 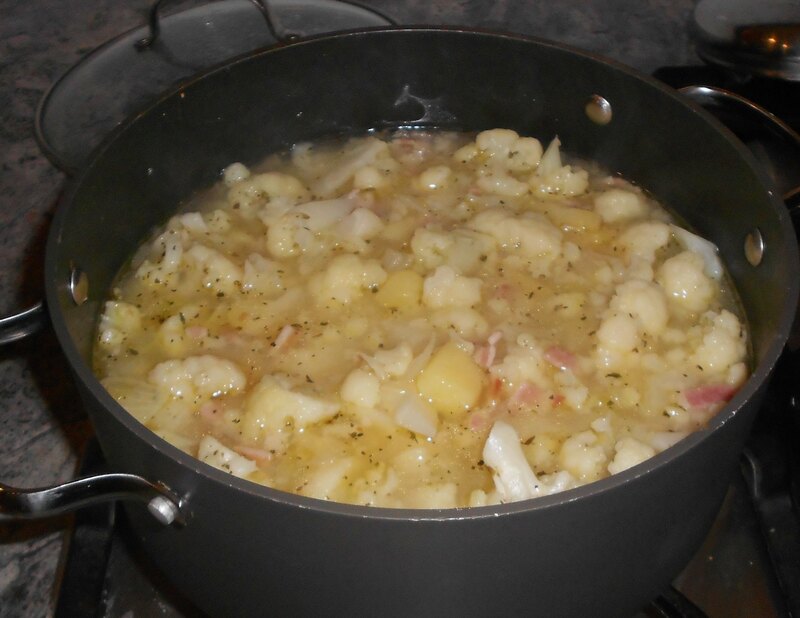 Return to heat and simmer gently until thickened enough to coat a wooden spoon. 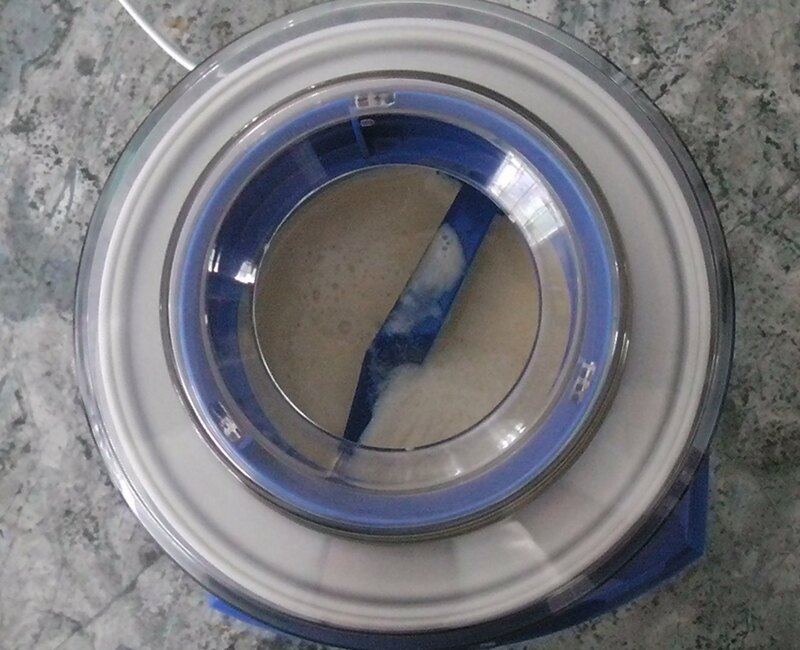 Blend in ice cream machine according to manufacturers instructions. Happy Mothers Day to all the mothers of the world! I hope you have all been as spoilt and showered with love as I have been. Of course my spoiling included a bunch of cookbooks! My cookbook collection is so large that I have had to build a new set of shelves in my study to accommodate them all, and yet my endless fascination with what other people can do with food never ends. 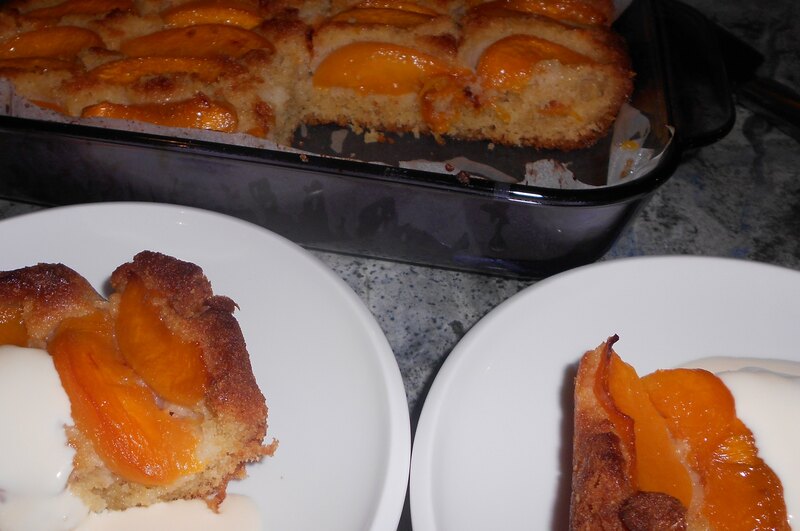 However, on this occasion I went back to my grandmother’s recipes to create a Mothers Day dessert. 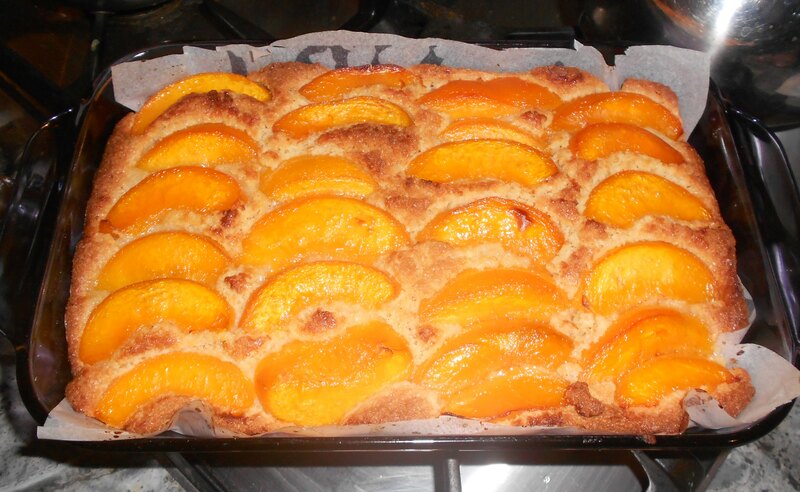 She called this a peach cobbler, although I am not sure if that is technically correct. 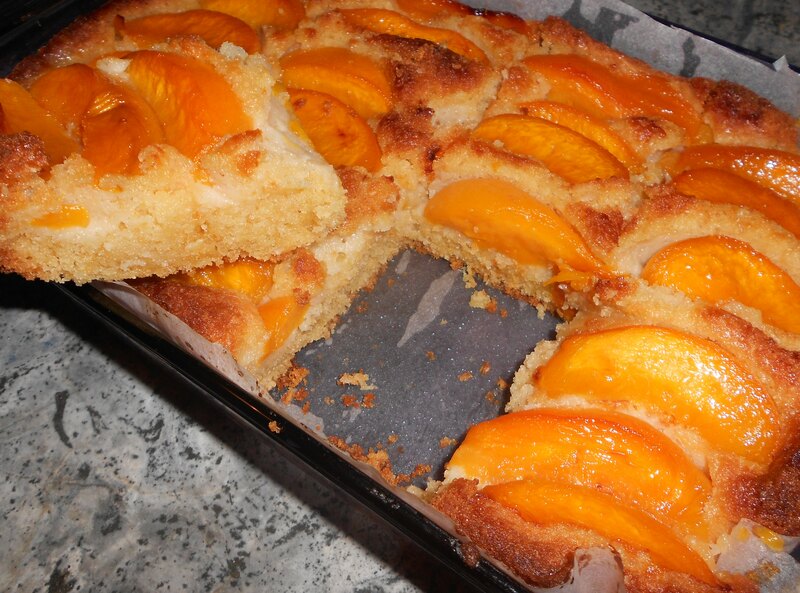 Whatever it should be called, it is a lovely dessert that is easy to make and sure to please. It is best served warm. 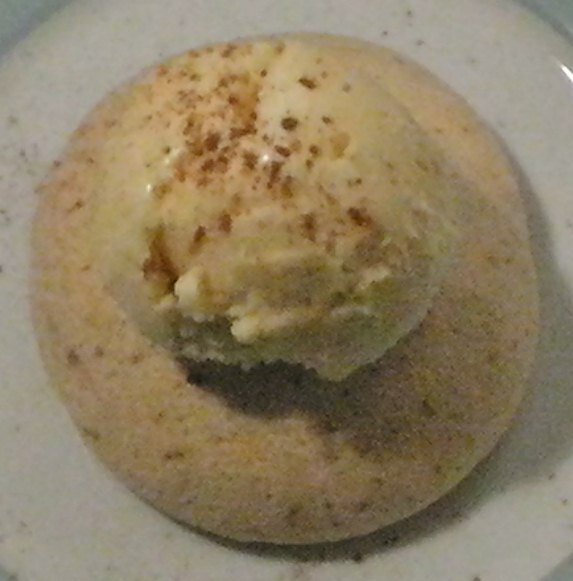 I serve it with whipped cream, but my grandmother generally used vanilla ice cream. Strain peaches in colander over a bowl. Retain juice. Line 23 x 32cm baking pan with baking paper. Preheat oven to 170C. Beat butter and sugar until light and fluffy. Add eggs 1 at a time and beat well. Add vanilla. Blend flours, baking powder and soda, and fold into butter mixture. Fold coconut into mixture, and finally fold in almond meal. 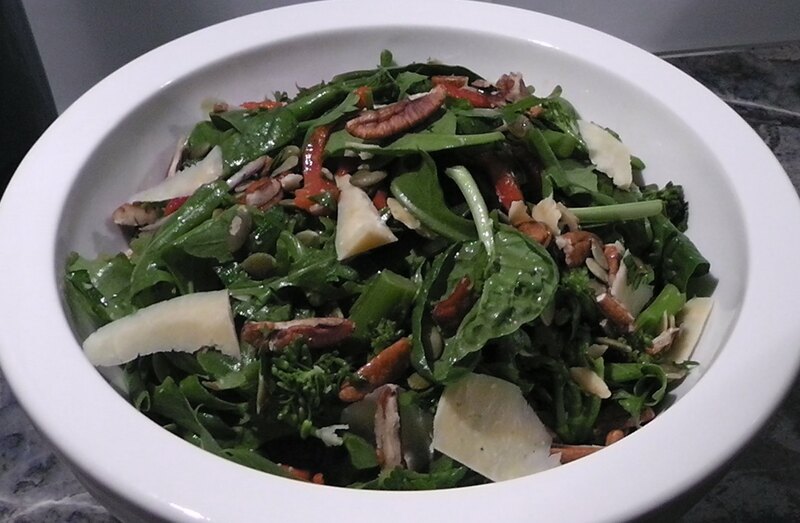 Spread mixture evenly over the pan and smooth surface. 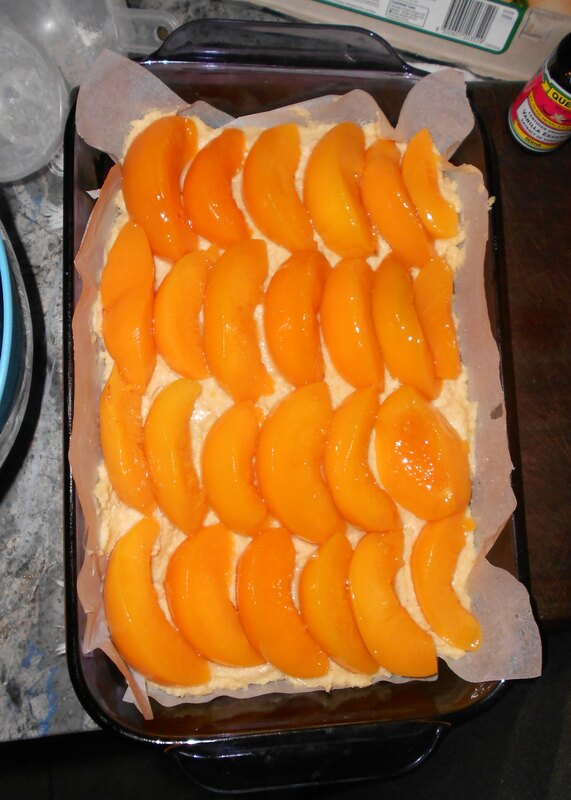 Gently push peach slices into the batter. Be sure to place them close together. 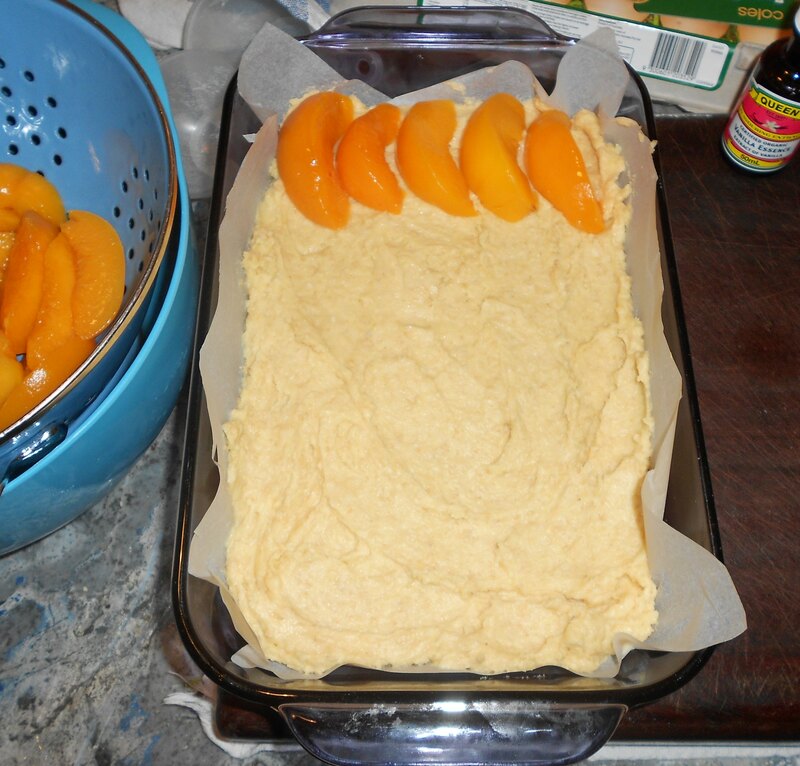 Once the batter is completely covered in peaches it is ready to cook. Bake for 30-35 minutes or until a skewer into the centre comes out clean. While cobbler is in the oven, place reserved juice and 2 T golden syrup into a small saucepan on the stove. Heat on medium until mixture is about to boil, and then turn down to low. 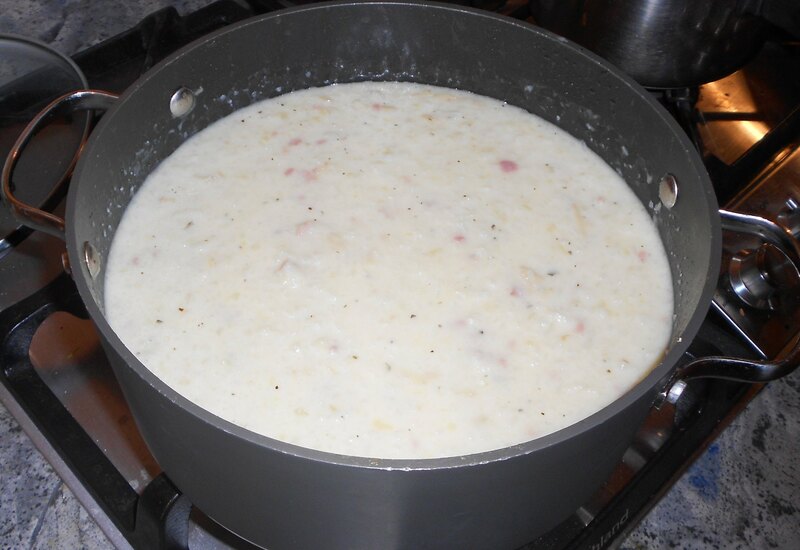 Heat until mixture has reduced and thickened slightly. When cobbler has cooked. use a large spoon to pour syrup even over entire surface of the cobbler. 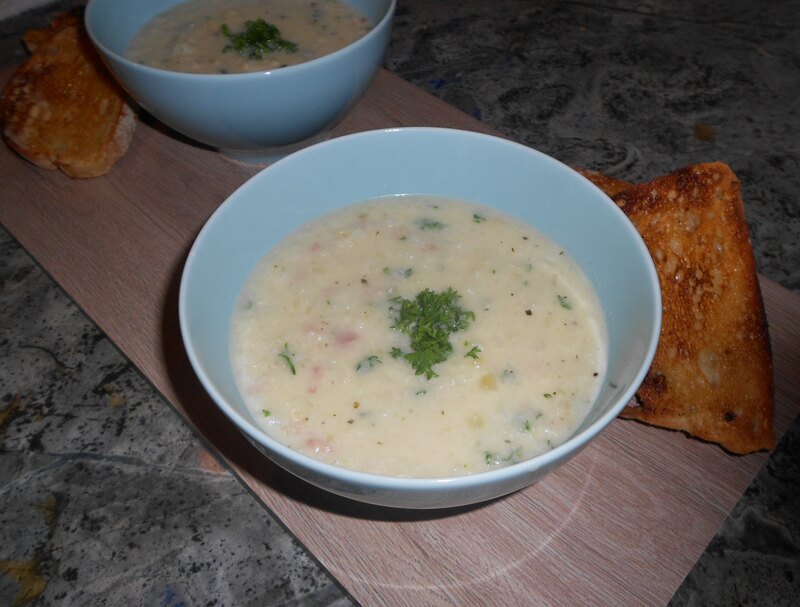 Serve immediately with your favourite topping!